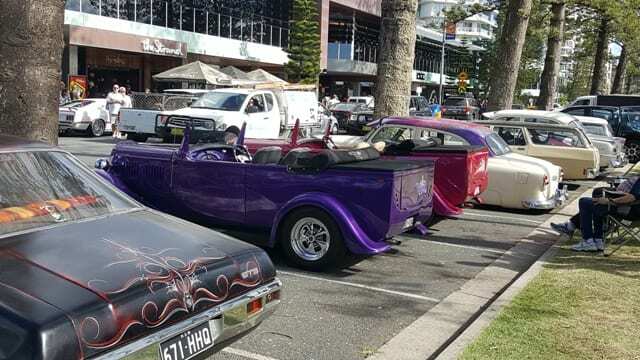 The Cooly Rocks On Festival is a popular and unique music and car show that boasts many classic car displays as well as vintage costumes, live music and a massive parade. 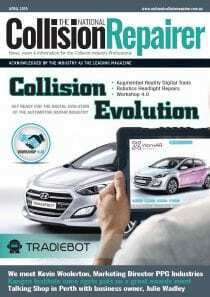 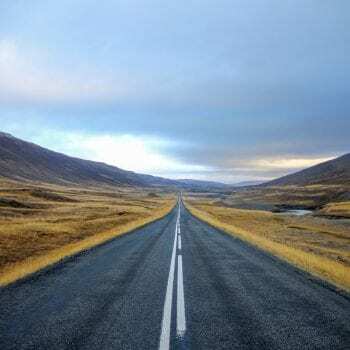 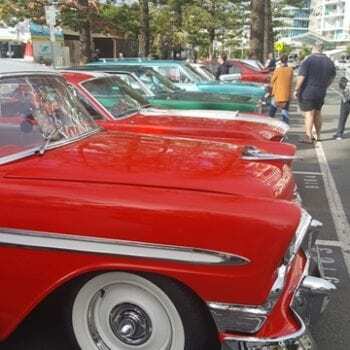 This five-day long car show is one of the major events of the region and attracts thousands of visitors to the Gold Coast year after year. 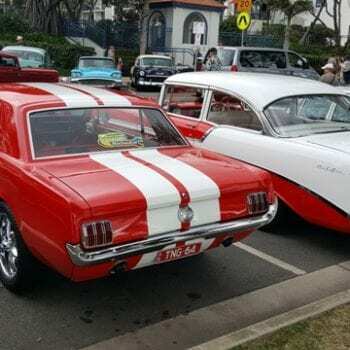 Once again this year there were so many fantastic cars on display and lots to keep the whole family entertained at what has become a truly great family friendly festival. 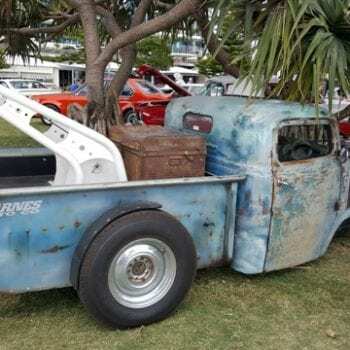 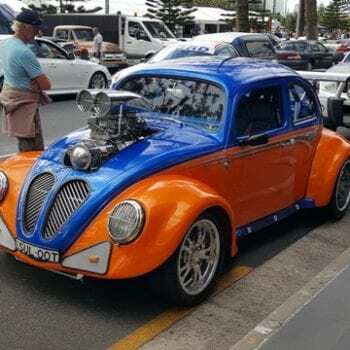 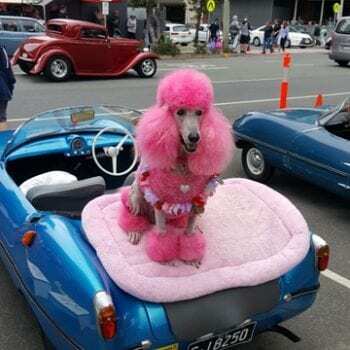 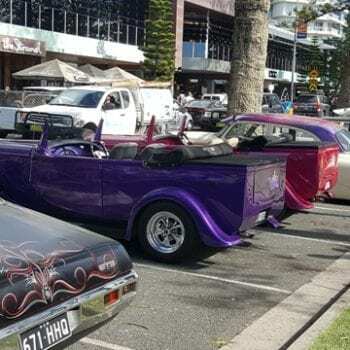 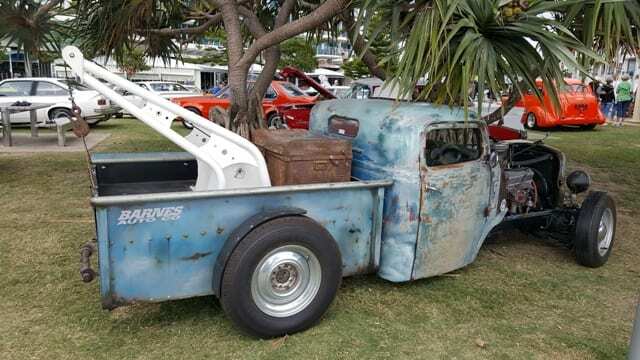 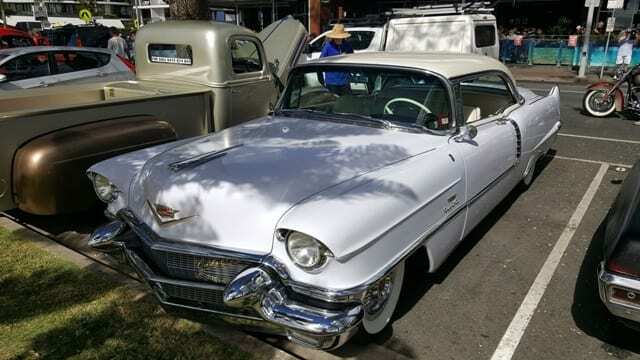 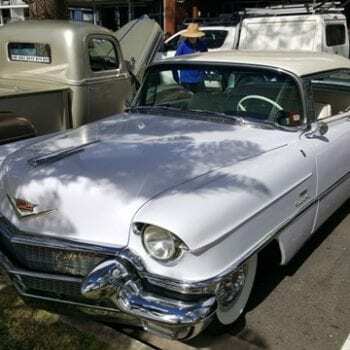 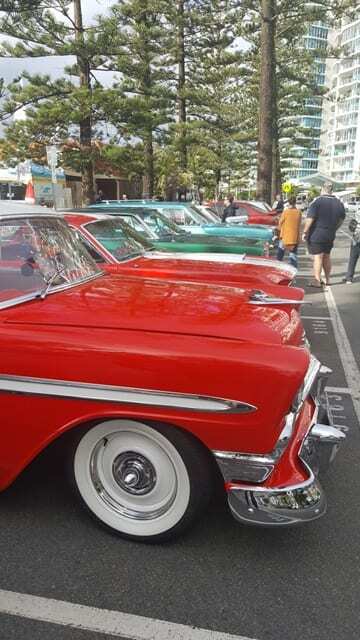 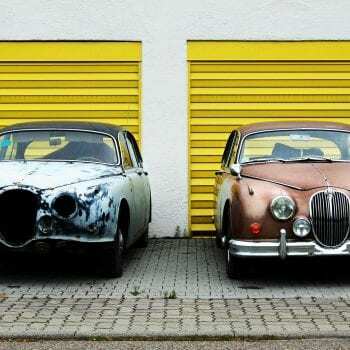 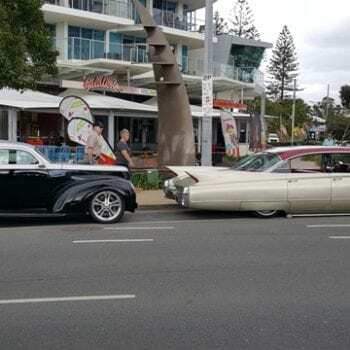 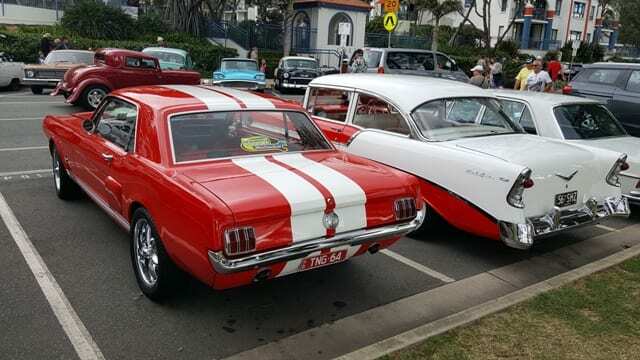 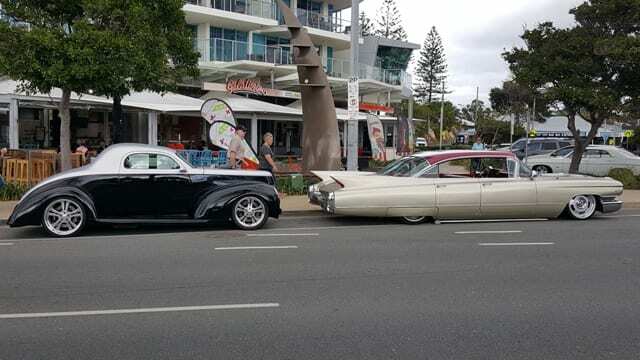 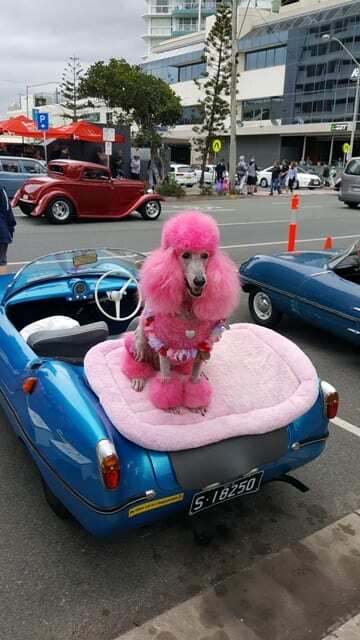 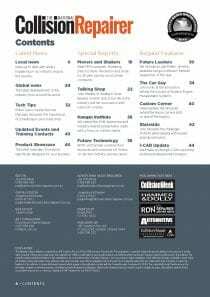 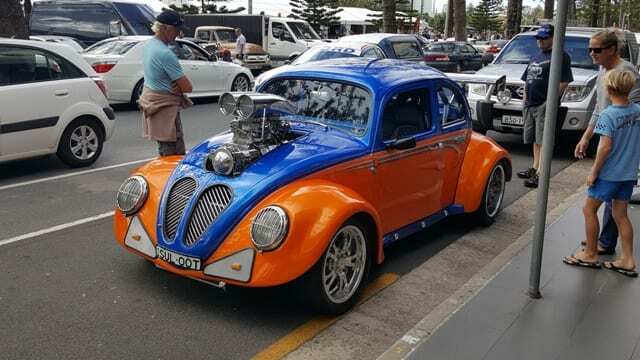 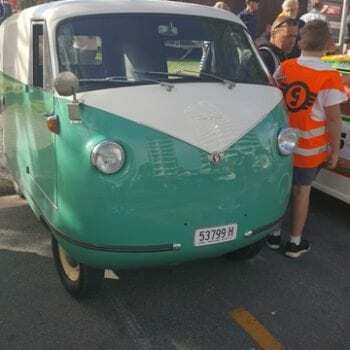 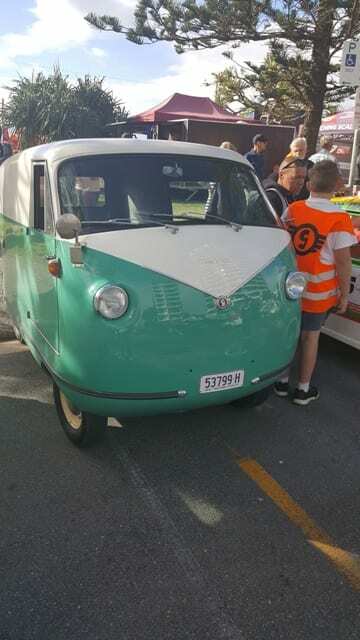 Take a look at just some of the cars on display in the streets and make sure that if you have the opportunity spend a few days in Coolangatta next year!